Every two months, our MAIN STAGE will hold a large production that will run for six weeks. 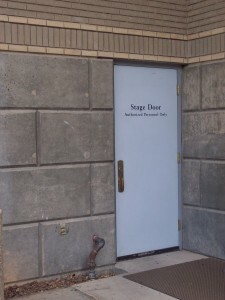 Muses Theatre’s “Main Stage” productions will hold performances Thursday-Saturday, followed by a Sunday Matinee. 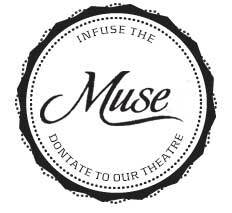 The BAR at Muses Theatre is designed to cater to the needs of the entire community. For that reason, a wide range of beverages will be offered. We serve a beer and wine selection, along with a wide variety of sodas, coffee and water. At Muses Theatre, our Children’s Theatre was designed to cater to the youngest among us and to create memories for families and children of all ages, for years to come! Children’s Theatre performances will take place on the main stage. These performances will be held on Saturday and Sunday morning.